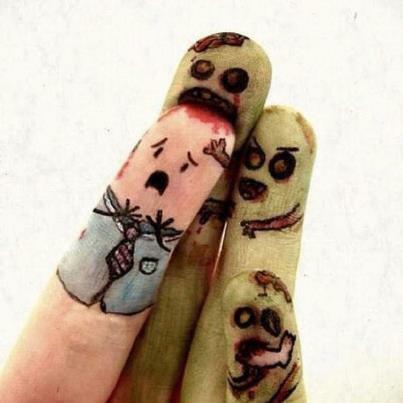 I was just standing around one day when my fingers were attacked by…Zombie Fingers! 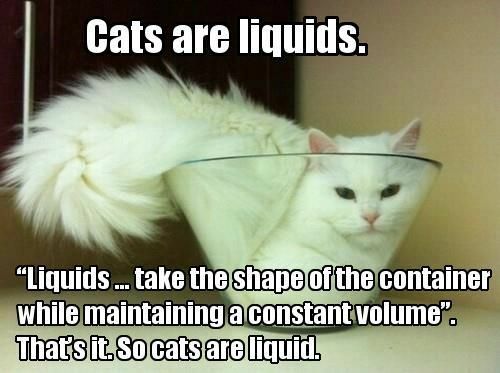 Funny Picture: Cats Are Liquid! “Liquids…take the shape of the container while maintaining a constant volume”. That’s it. So cats are liquid. 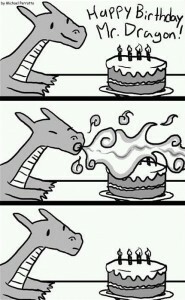 Happy Birthday Fire Dragon! Click the image to enlarge it. 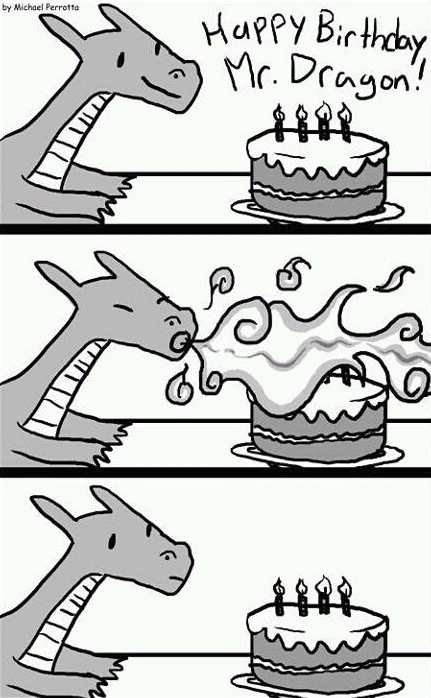 Too bad Fire Dragon Cant Blow Out Birthday Candles. 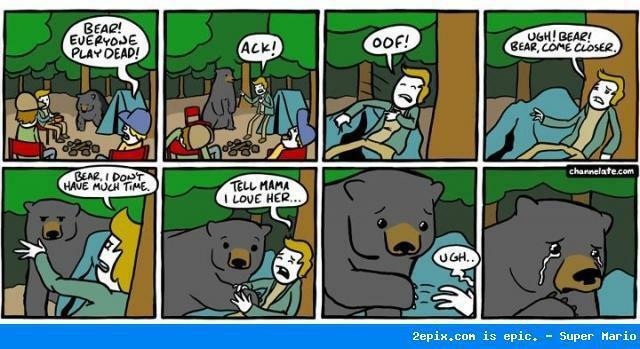 Funny Picture: Bear! PLAY DEAD! Funny Picture: You Know What Would Please Master Harry?